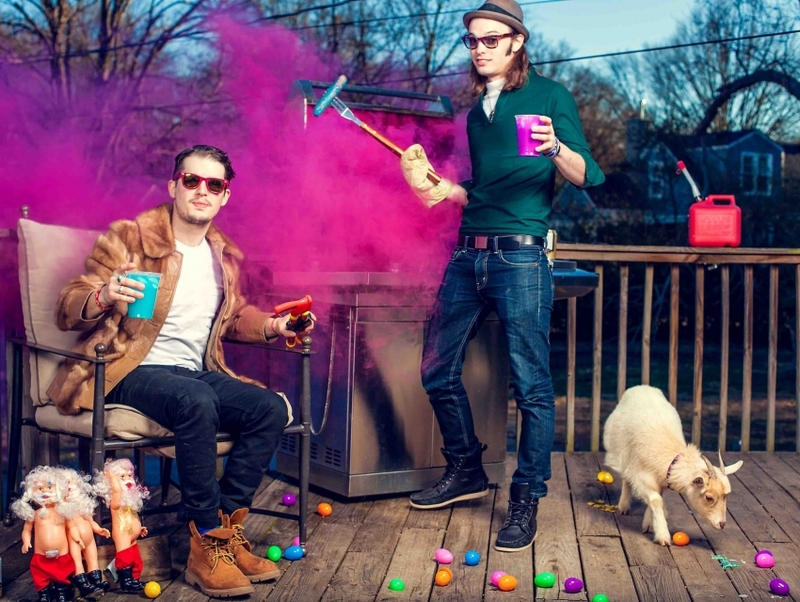 Cherub is an electro-funk duo from Nashville, Tennessee that was founded in 2010 by Jordan Kelley and Jason Huber. Blending a defined pop vocal delivery with futuristic-sounding electronic beats and instrumentals, Cherub has managed to distinguish itself from the myriad of other acts existing in Nashville. Managing to incorporate a tongue-in-cheek style of humor into its music, the duo has had an easy time attracting a varied fan base of listeners who like 1980s-influenced synth sounds and rigorously produced electro rhythms.